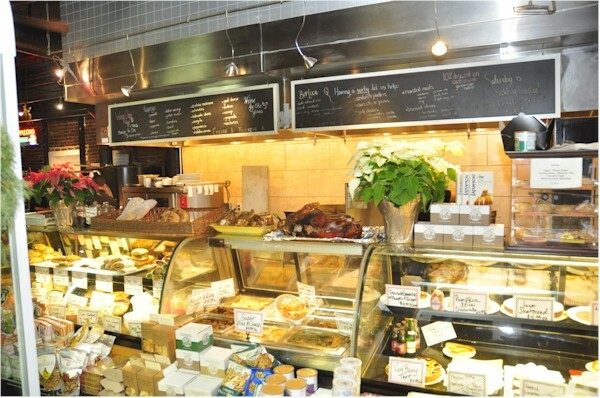 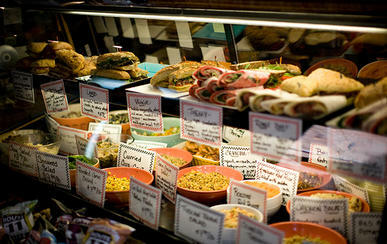 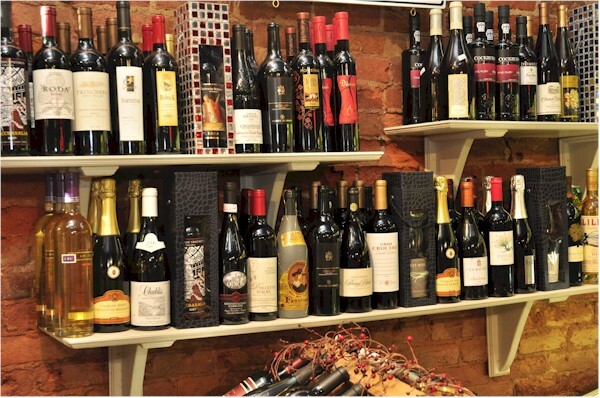 Thyme Market - A European market with an extensive selection of take out sandwiches, entrees, breads and desserts. 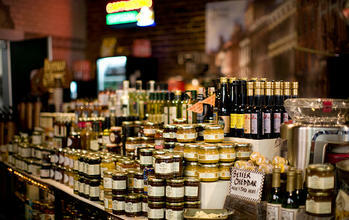 Browse through an excellent assortment of seasonings, sauces, marinades, and other hard-to-find culinary treats. 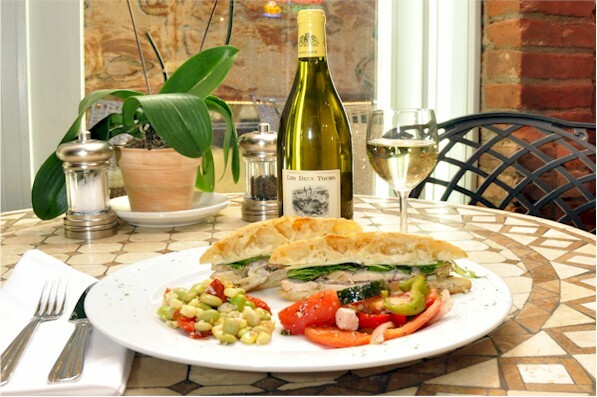 Take your selection home, or eat it on the outside veranda - the onlyheated patio in town, perfect for those cool evenings! 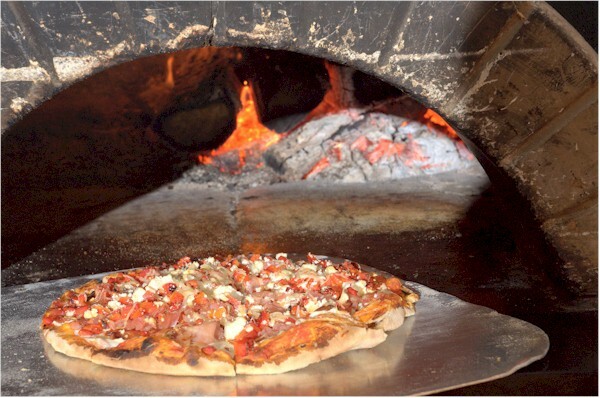 Don't forget to try our excellent wood fired pizzas with a great selection of toppings.